During the pre-kickoff show for the Super Bowl, there was a new Avengers: Endgame trailer. In the trailer, there was footage of heroes from Guardians of the Galaxy, Thor, and Ant-man, among others, suiting up. The trailer emphasized the grit, stealth, and strength of the Avengers, consistent with intense dynamics of the Super Bowl. 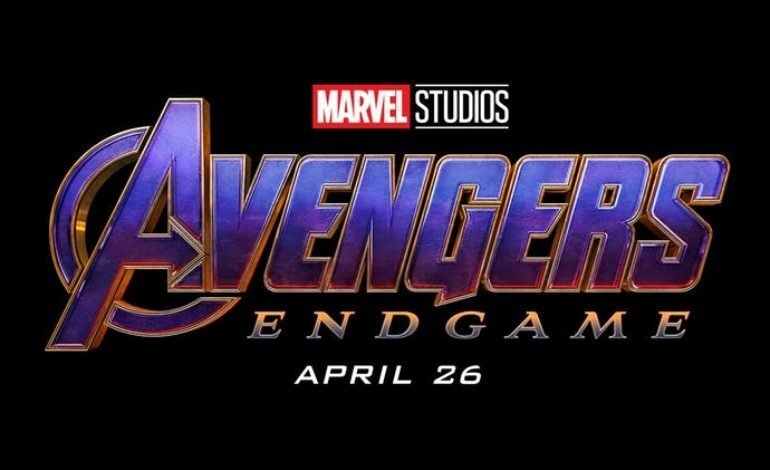 Avengers: Endgame, the fourth and final Avengers movie, will conclude the heroes’ battle against the supervillain, Thanos. The movie comes out in theaters April 26.